I know, I know! 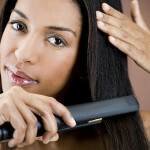 I am always stressing about the importance of using heat protectant in your hair prior to using your hot iron. Today though I’m going to change my angle, always make sure your hair is 100% dry. 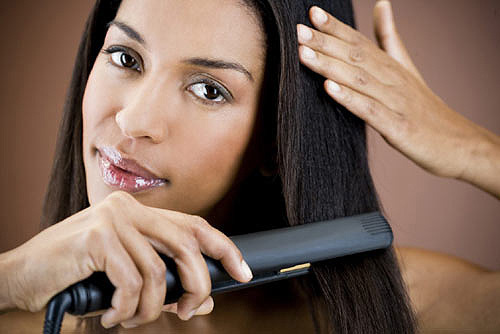 If your hair has even the slightest bit of moisture the high heat of modern straightening irons will burn and sizzle you hair causing severe breakage.